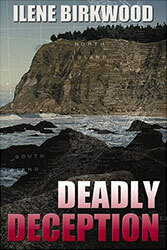 I love writing mysteries set in New Zealand. Its stunning beauty and laid back charm provide the perfect contrast to tales of murder and intrigue. Adrian wants to trade in his dull little Emma for a younger, sophisticated wife. So he takes Emma on a long vacation to New Zealand. When he returns without her, everyone accepts his explanation. Everyone except Nicole, who suspects he has murdered her. 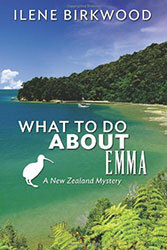 Nicole, a New Zealander living in England, goes to New Zealand to search for Emma. Click to buy What to Do About Emma. When the key software expert on a highly confidential project in New Zealand dies in a climbing accident, the coroner rules accidental death. But when the perfect replacement for his unique skill set turns up immediately, Kelly becomes suspicious. Why would someone kill to put their expert on the project? Click to buy Deadly Deception. Kelly and Steve decide to quit the Silicon Valley rat race and move to New Zealand. There, in a small beachside community they live their dream. Living in the sub-tropical North on a mile-long sandy beach life is wonderful. They swim, fish, golf, and enjoy a large garden and a big sloppy dog. Relaxed and happy the months roll by. One day, Kelly returns from a two week trip, to find the house is empty. No Steve. No dog. No message or explanation. 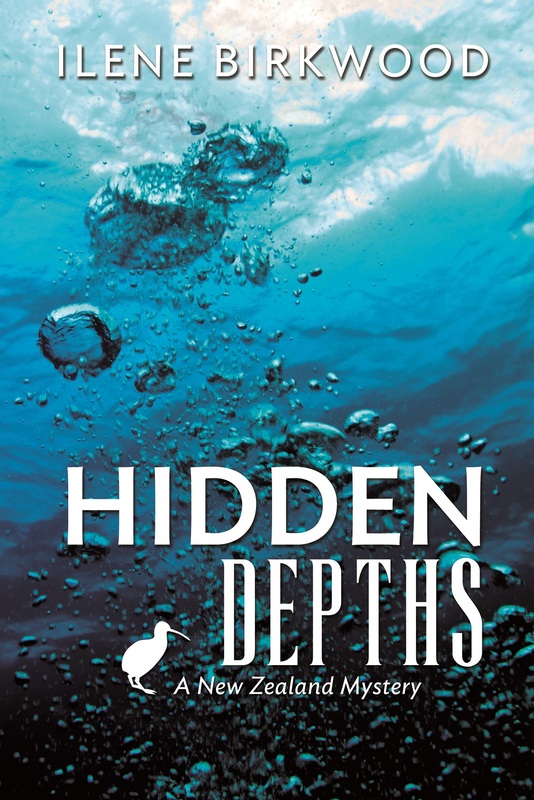 Click to buy Hidden Depths. 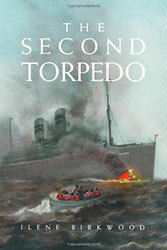 The Second Torpedo is a true story related by the author. 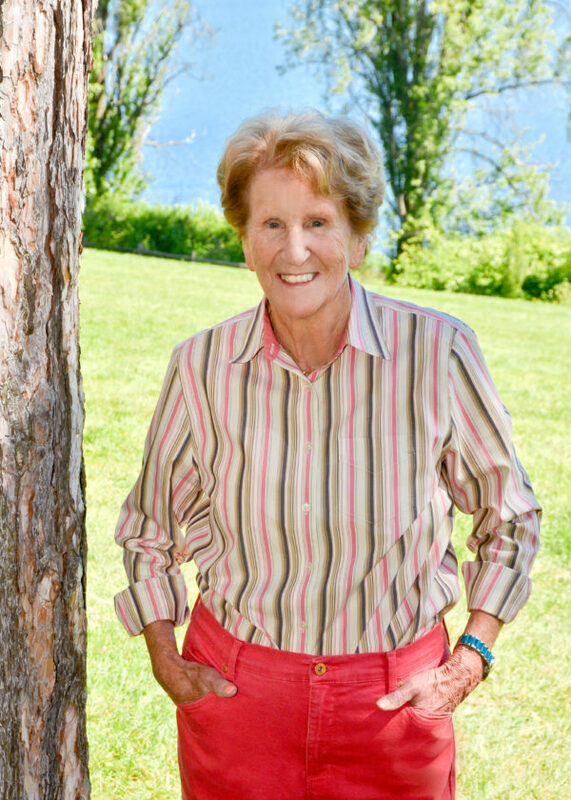 A personal memoir of WWII seen through the eyes of an innocent child. One of 300 children being evacuated overseas who miraculously survived a U-boat attack. Only to return to Britain under siege and witness the outstanding courage of the British people as they experienced the trauma of the Blitz and the Battle of Britain. Click to buy The Second Torpedo.